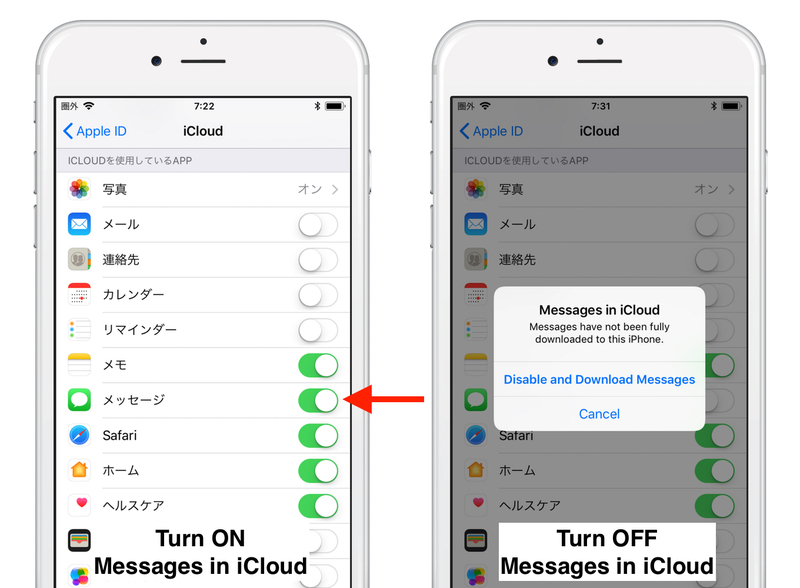 Apple、iOS 11.4およびmacOS 10.13.5に「iCloudにメッセージを保管」するオプションを追加。 | AAPL Ch. 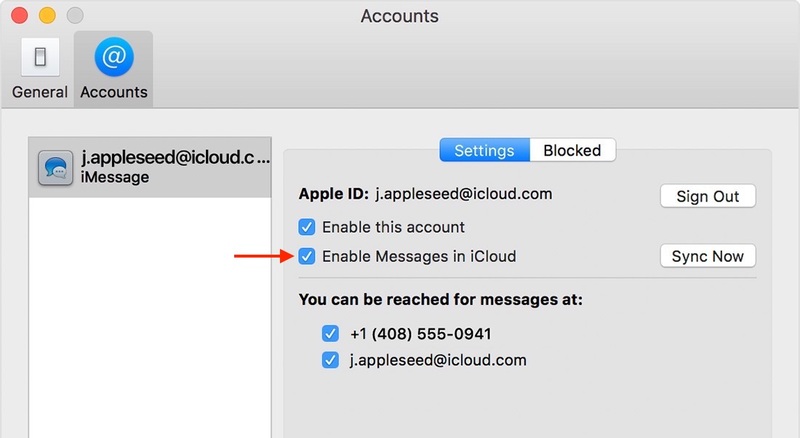 iCloud now keeps your entire message history updated and available on all your devices. Even when you set up a brand-new device.